Each Spring as the tulips bloom millions of people in many countries, begin decorating hard boiled eggs. Not to mention filling plastic eggs with jelly beans, chocolate, marshmellow “peeps” and other candies. Ever wonder how decorated eggs come to be associated with Easter? Take a hop over to this site for the full run down. 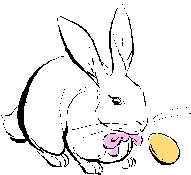 And what would Easter be without an Easter Egg Hunt for those little bunnies? Below is a local rundown with links and a brief outline of lots of family fun. ** Note most of these are on Saturday. The Snohomish Easter Parade, at 11:00 a.m. on First Street in Historic Downtown Snohomish. The only Easter Parade in Washington State!!. Keeping with tradition, the Snohomish County Tribune’s “Easter Bunny” will be leading the parade and welcoming the crowd to Snohomish. New this year– The Snohomish Aquatic Center will be holding its first-ever underwater Easter egg hunt that afternoon. It will cost $6 per guest. Ages 0-4 will be able to participate at 4:15 p.m., ages 5-7 at 4:45 p.m., and ages 8-10 at 5:15 p.m. The Aquatic Center is located at 516 Maple Ave.
Everett Free Community Easter Egg Hunt – Check out there Facebook page and they are still looking for volunteers to hide eggs. Arlington Easter Egg Hunt- The city of Arlington’s free annual Easter Egg Hunt takes place at the Arlington Airport Field on April 4 at 11 a.m. The field is next to the Stillaguamish Athletic Club and families should enter from 51st Avenue and 172nd Street. 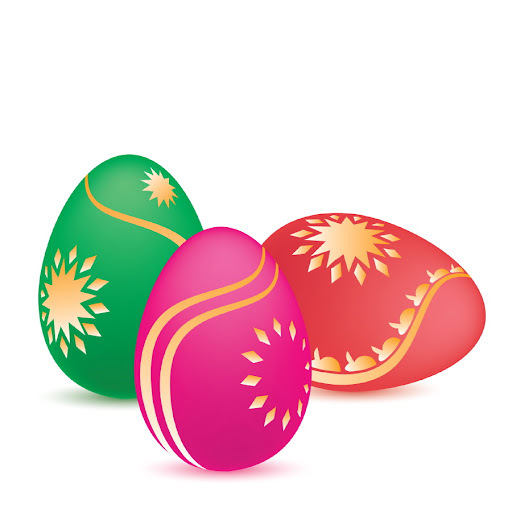 Marysville Easter Egg Hunt- Marysville’s free Easter egg hunt takes place at Jennings Memorial Park from 10 a.m. to 11 a.m. on April 4. The Mill Creek Community Association presents an easter egg hunt at 10 a.m. at Heron Park, 2701 155th St. SE. The event is for MCCA kids 10 and under. Easter Hop-A-Long Saturday, April 4 2015 at the Park Ridge Community Church 3805 Malty Rd. Bothell. Full family event; 10,000 easter egg hunt, concert, breakfast, lunch vendors and a 5k run to benefit local foster kids. Monroe- The 18th Annual Monroe Community Easter Egg Hunt – will be held on Saturday, April 4th, 2015 at Lake Tye Park. And depending on if you have time before and after here are some great “hunts” all around the Puget Sound Region and lots of fun ideas, thoughts and information on Easter. This nation’s worst downturn in 70 years pushed more formerly affluent people into bankruptcy than in previous recessions. Overall, bankruptcy filings have been declining since 2010 except for those with income over $60,000 per year which has doubled in the last 5 years. Experts blame the increase on slumping real estate and job losses, which have cut deeply into professional positions. No type of bankruptcy will eliminate certain kinds of obligations, like child support, alimony and most student loans. But there are differences in the way debt gets handled in personal bankruptcy, often depending on which kind you file for, either Chapter 13 or Chapter 7. And each has pros and cons. Chapter 13 allows those with regular income to repay debts over three to five years. That drags things out a bit, but it stops the foreclosure process, meaning debtors behind on their mortgage can keep their house and catch up on payments over time. Those without regular income must file Chapter 7, which involves no payment plan—all eligible debt, such as credit card balances, gets wiped out. But it’s hardly a free pass. Chapter 7 doesn’t stop foreclosure, so banks can still take the homes of debtors behind on a mortgage. How do you know which form is right for you? Bankruptcy law is complex, and certain provisions vary from state to state, so it’s important to consult with an experience bankruptcy attorney. A common belief about bankruptcy is that it will leave you with nothing, living out of a cardboard box. But that’s not true, even in Chapter 7 cases. In theory, Chapter 7 involves liquidating a debtor’s non-exempt assets to pay creditors. But in reality, homeowners who end up filing usually don’t have enough equity in their home to benefit creditors, either because they’ve taken out a second mortgage, the home’s value has fallen or both. In such cases, the trustee handling the bankruptcy can decide not to liquidate the home, in which case the debtor gets to keep it. Also, there’s something called the homestead exemption, which in most circumstances allows you to keep your primary residence if your equity in it is below a certain threshold. It can vary widely from state to state. In Washington it’s $125,000. So, unless the value of your home is greater than $125,000 more than the total of your mortgages, you will not lose your house. But since Chapter 7 doesn’t stop foreclosure—although it tends to delay it by a few months—those behind on their mortgage often can lose their home regardless. The bottom line is that in most cases, you can keep your house, but you must make the payments. Yes, bankruptcy will pummel your credit score, says Barry Paperno, consumer-operations manager for FICO, the company that develops the credit scoring formula used by the three major credit bureaus. Yet bankruptcy can be less damaging in the long run than juggling late payments on credit cards for years in a bid to postpone the inevitable. Bankruptcy stays on your credit report for 10 years, but you can begin repairing it immediately, if gradually. The fact is, most people go bankrupt with lousy credit. They’ll be able to return to (and maybe surpass) their pre-bankruptcy FICO score more quickly than the rare debtor with pristine credit who needs to file bankruptcy after, say, a serious illness—which could mean a credit score drop of 150 points or more. Since 35 percent of one’s credit score is based on payment history, the further consumers get from any missed payments, the more their score improves. How to quicken the recovery? Establish new credit as soon as possible, either through a new credit cards or car loan. Keep in mind that bankruptcy filers will have to pay higher interest rates. Many debtors naturally want to pay back friends and family before filing for bankruptcy. Yet that can be a big mistake. Any money repaid to “insiders”—including relatives, friends and acquaintances, or business partners—within a year of bankruptcy is recoverable by the trustee. If the recipient doesn’t voluntarily return it, the trustee has the power to sue. A more serious infraction involves trying to hide assets from the court. So don’t even think about giving your Harley to your brother—or selling it for cheap—to protect it from creditors. Bankruptcy filers must list everything they’ve sold, transferred or given away over the past two years. And nothing can be transferred, given away or sold for less than market value. I recall a case where the debtor failed to disclose an inheritance. The Trustee discovered the omission through probate court records. As a result of the deception, the debtor lost the inheritance (much of which he could have exempted had it been disclosed), and was denied a discharge, allowing creditors to come after him again. Finally, he was investigated by the United States Trustee for perjury and bankruptcy fraud. Fortunately for him, he was not indicted. Lawyers in Chapter 7 cases generally request payment up front; otherwise, their fees would be discharged during the bankruptcy process along with other debt. (In Chapter 13, lawyers’ fees become part of the payment plan.) These fees average $1,500, depending on the complexity of the case. The Bankruptcy Court also charges filing fees of $306 for a Chapter 7 and $281 to file a chapter 13. Not only does filing for bankruptcy stop collection calls, but most bills stop coming too. That’s because an “automatic stay” prohibits collection actions against the debtor or his property. But that doesn’t mean debtors are suddenly released from payment obligations for secured possessions they want to keep—that’s legal lingo for anything bought with collateral, like a car or house. During Chapter 7 proceedings, which usually last about four months, you must remember to pay for what you want to keep in the absence of a bill. (In Chapter 13, those bills are folded into the payment plan the court establishes.) Besides the house and car, secured possessions could also include an engagement ring or other jewelry. Your bankruptcy attorney will explain your options, and assist you with the requirements for a reaffirmation (continue to pay installments) or redemption (pay the creditor in cash for the value of the collateral), but if you want to keep secured items you must pay for them. When you owe more than you own, or you can’t pay your bills when they become due, it’s time to consult a lawyer. But that doesn’t mean bankruptcy is necessarily the next step. It’s often best to wait until you think the worst is over, because if you file prematurely, you’ll likely incur more debt, which won’t be included in the bankruptcy discharge. For example, those facing hospitalization may want to postpone until that’s behind them. And for Chapter 7 filers who stand to lose their home, holding off on filing can maximize the time living in the residence without making mortgage payments. To do this, wait until the eve of foreclosure to file for bankruptcy. On the other hand, there are situations, like garnishments or pending lawsuits, in which it’s best not to wait. Those with no hope of repaying debt often have little to gain by postponing. In such cases, it’s usually better to bite the bullet sooner rather than later. There’s nothing easy about bankruptcy. It can be especially hard for middle-class filers who face a swift and unexpected slide down the socioeconomic ladder. And those who file for medical reasons suffer the double burden of health problems and financial distress. But many people emerge from it stronger than they expected. It helps that bankruptcy has become more widespread these days, lessening its stigma. Disclaimer~ I hope this information helps if your are needing it. I am not a bankruptcy expert nor a lawyer. This information comes from a law firm that I have referred clients too with great success. 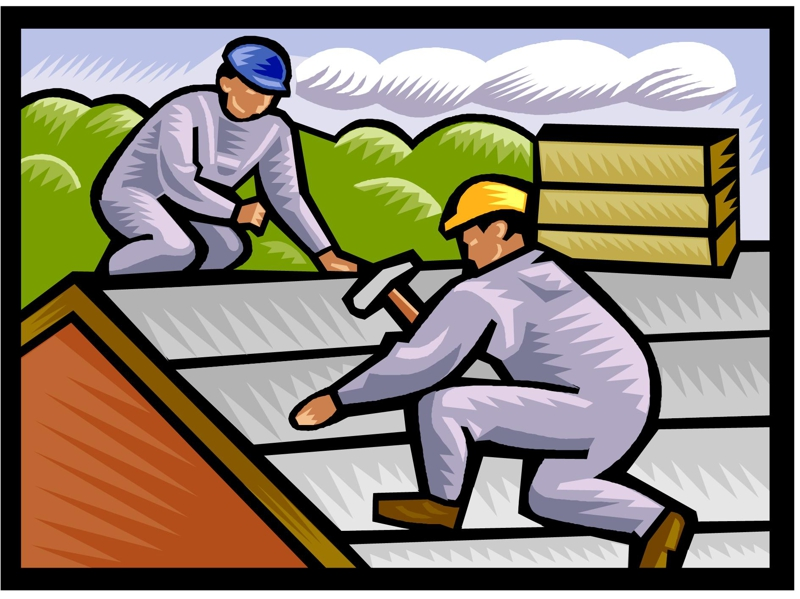 Most all roofs can, and will develop leaks in them; and a simple home inspection won’t guarantee to find them all. Leaks normally start as very small crevices or cracks, without the homeowner’s knowledge. In the early stages of a leak only small amounts seep through the crack, this is not a sufficient amount to alert the homeowner as it doesn’t travel through all the layers of the ceiling. It is recommended that you have your attic, and roof thoroughly checked twice a year for such leaks. The most common source of leaks is flashing as they are often overlooked when repairing/replacing the roof, so be sure to inspect your flashing from time to time. When it comes to home maintenance, your garage door might not be at the top of your list or even on it at all! However regular maintenance could save you headaches down the line, and the following tips may help keep your garage door working properly for decades to come. Applying a solvent like WD_40 to the roller tracks, and latches should prevent them from sticking over time due to rust and corrosion. While you’re there examine each component and replace any bent or broken parts as needed. 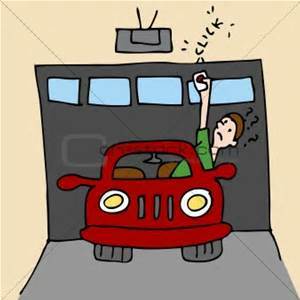 Also be sure to apply some lubricant to the garage door opener if it is operated by a chain or drive screw. Wooden garage doors should be sealed and painted on a regular basis, and DIY network suggest caulking all cracks. Also, check the weather sealant at the bottom of the door and if it is damaged, replace it before the rainy season. About.com recommends adding garage door maintenance to your yearly maintenance schedule. Spring or autumn are perfect times to make a date with your garage door, in between the harsher weather periods. Finally this is one I see homeowners forget a lot. Your HVAC system worked very hard last winter. Have it inspected and cleaned by a professional HVAC contractor and keep those filters changed for the spring and summer months as well. Get it done and enjoy the spring! Home Sellers where are you??? We need sellers!!! 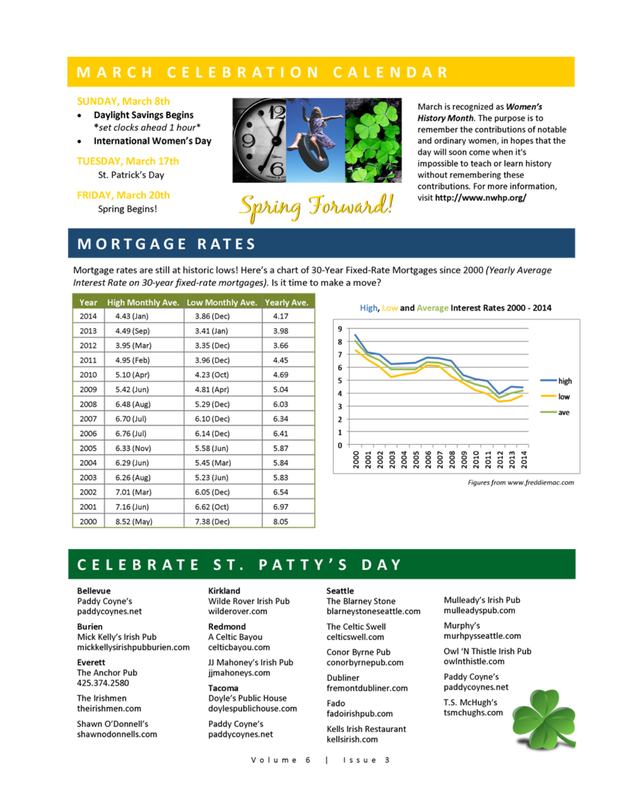 Now that spring is almost here and rates are very low buyers are out in force! 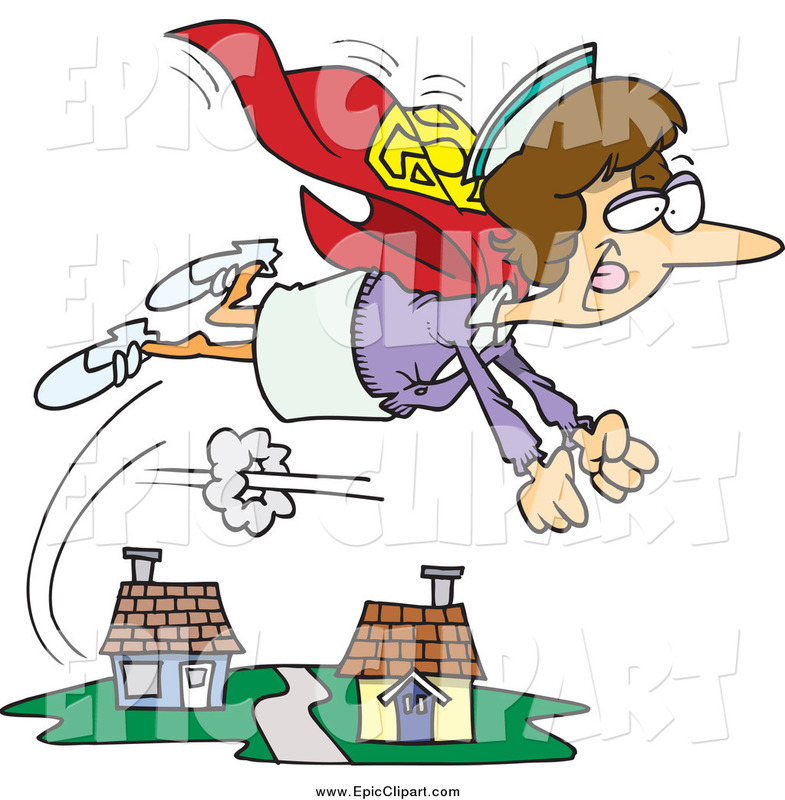 I just put an offer for a home buyer that had 14 offers on it in one day! Ouch, talk about competition. So what can you do to get your home ready for the spring selling season? Gain some knowledge and gain an advantage with my ideas and the link (5 ways spring home sellers can gain an edge ) for a few more. You don’t have to spend $$$ thousands of dollars $$$ to add value to your home. Change fixtures and hardware. This adds appeal and newness quite easily. If you’re selling your home a new mirror in the bathroom and new fixtures can make a huge difference. Upgrade sinks, showerheads and faucets to newer water conserving models in sleek finishes. Sorry folks but brass is dated and out! Make sure all light bulbs work! If wanting a remodel on a larger scale replace cabinets, windows and doors. New molding that’s been painted also really pops out. Declutter. Clean and organize storage areas including the attic and garage. Look for Rubbermaid bins on sale, fill them up and stack neatly in the garage or a closet. You will be clean and ready to move. This is also an ideal tip before a showing your home to a prospective buyer. Each family should have their own bin and before a showing just quickly put everything that is out in. Believe it or not organization adds tremendous value. Keep kitchen and bathroom counters clear. Cleanliness gives your home more room and a newer feeling that a buyer will appreciate. Replace appliances. From the stove, refrigerator, dishwasher to the washer and dryer (if leaving) upgrading appliances to newer energy efficient models adds instant value and convenience not to mention Earth friendly. Spiff up landscaping. Ever hear of curb appeal? An ugly front yard can torpedo your home’s value. Add flowers to add color. A study was done on homes for sale in which red flowers were used on the front door step. These homes sold faster and were more appealing to the client. You can also add path lighting for style and safety. Dust off the exterior. Gutters, siding and windows are often forgotten. Clean them! Crud cutter is wonderful for cleaning off gutters and getting the grime off. Also, make sure everything is properly sealed and in good shape. It looks better and helps conserve energy. The more you do prior to selling the less the buyers will ask for in an inspection. Preventative maintenance is one of your biggest selling advantages. If not it will become a costly nightmare. 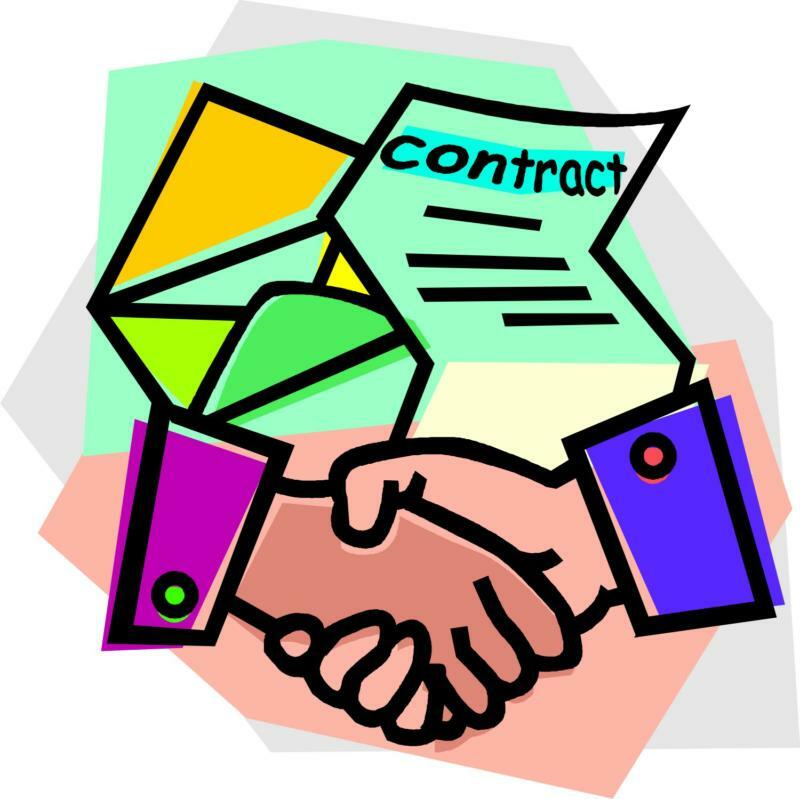 What you may have been able to do yourself now has to be done by contractors; as all receipts are needed with documentation in the middle of the selling process. Not to mention you are trying to meet deadlines and make the buyers happy so they don’t just completely walk away from the transaction. Let me give you an example: I was helping a seller of mine prepare his rental house for putting on the market. I gave them a hand out sheet to go over and check all main components plus attics, crawl space, roof ect. Even with all my advice they did not feel it necessary to check the crawl space. Huge mistake on this one. There was standing water in the crawl space and even though he paid thousands of dollars to rectify the problem it didn’t matter the buyer’s walked. The repairs had to be done and documented then we had to disclose to a new buyer. He ended up coming down $5000 and paid at least $4000 in repairs. DON’T LET THIS HAPPEN TO YOU! Finally let my team assist you in the process and we will get your home SOLD, SOLD, SOLD! He was kidnapped & sold as a slave at age 16. After escaping six years later, he joined a monastery in England. March 17 is the date of St. Patrick’s death, not his birth. He died in 461 A.D. The color originally associated with St. Patrick is blue, not green. 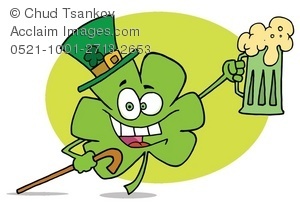 The harp, not the shamrock, is the national symbol of Ireland. Well this holiday may not be true to history and most likely Americanized but, we still like to have fun and celebrate! 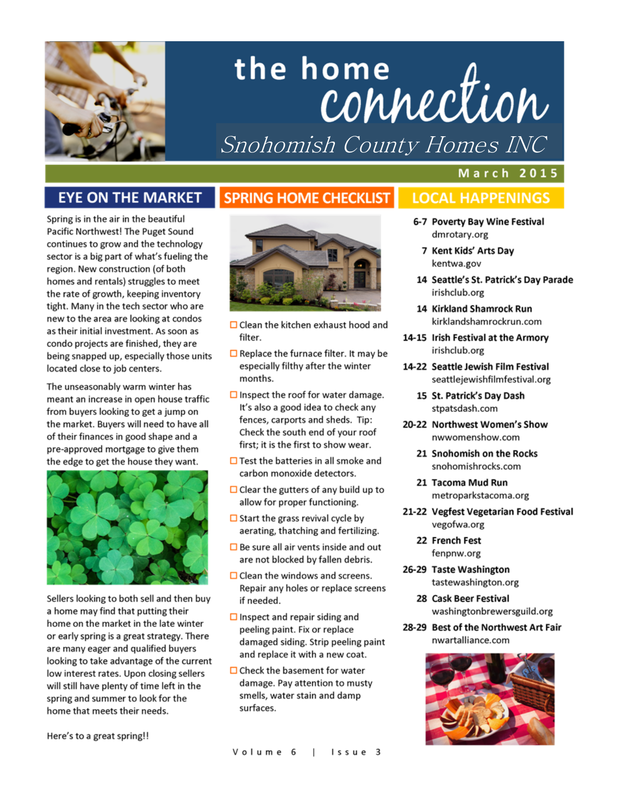 If your are you looking to get out on this very green day check out this Snohomish County lineup of food fun and of course beer! All Irish of course. 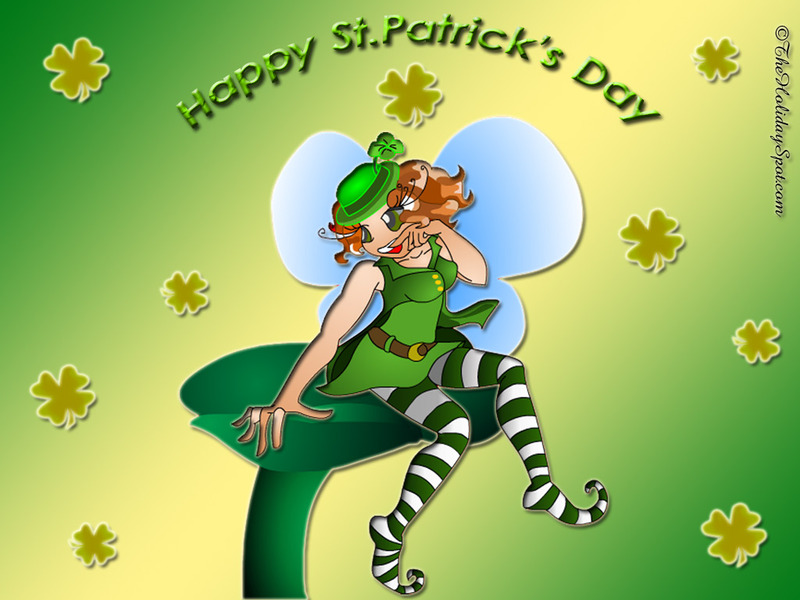 Be safe, have fun and may the luck of the Irish always be with you!